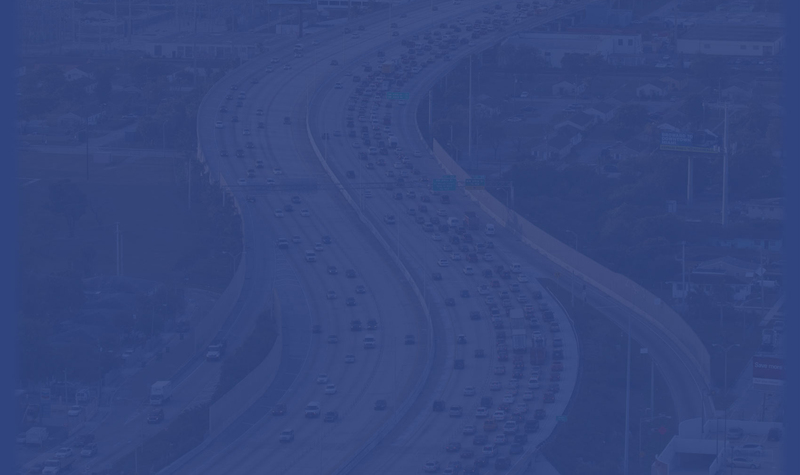 The Florida Department of Transportation District Six has completed construction of a new incident management staging area on Interstate 95 (I-95) and SW 8 Street in Miami-Dade County. The area was completed to support incident management operations on I-95 and 95 Express. It is strategically located near a major entrance ramp to improve incident management response and clearance times. 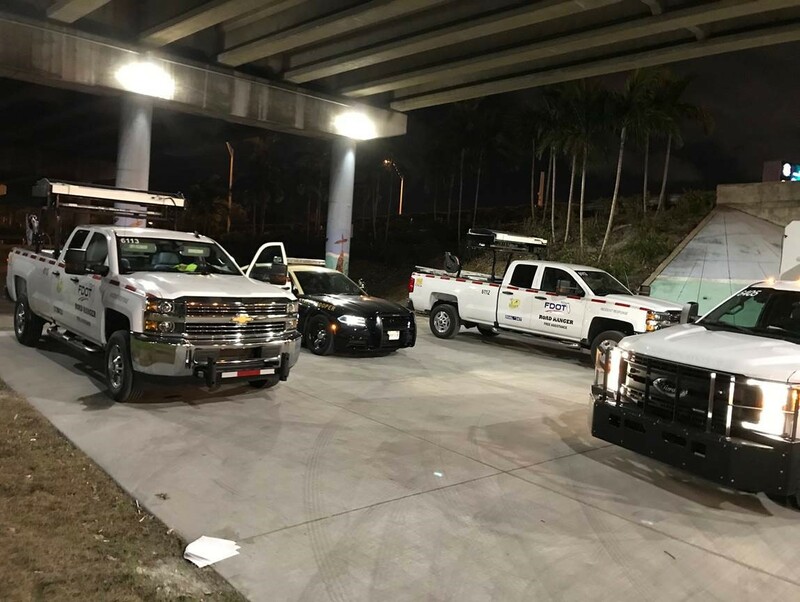 The staging area safely accommodates two Road Ranger pick-up trucks and one Florida Highway Patrol (FHP) trooper who assist with 95 Express incidents during the evening peak. A Road Ranger flat-bed truck is also positioned at this staging site that supports construction on I-395. Providing a safe, well-lit, and accessible staging area makes incident management and transportation operations along I-95 safer and more efficient for drivers and first responders. This staging area is a critical component of the District’s incident management program that will have an immediate positive effect on operations along I-95 and 95 Express.